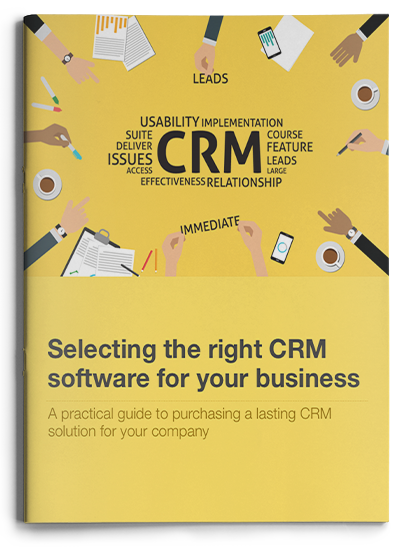 A practical guide to purchasing the right CRM solution for your business. With so many CRM’s on the market today, selecting the right one for your business might not be as easy as you may think. Why? Because not all CRMs are the same. CRM covers a broad range of functions and capabilities across a variety of industries. Depending on your needs, you’ll find some may do too much, while others don’t do enough. This handy guide will provide you with some helpful insights and questions to ask CRM vendors to ensure you make the right investment for your business. The most important questions to ask. What are the most essential features?